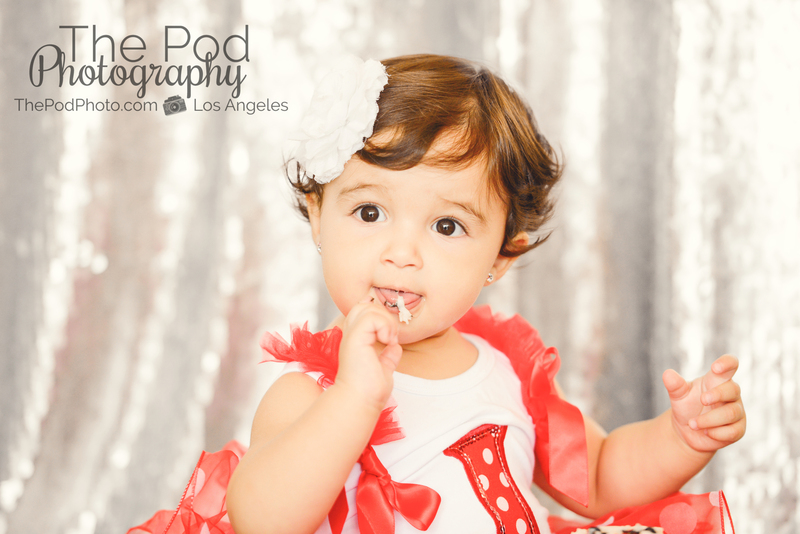 Customized Cake Smash Sessions | Los Angeles Baby Photographer - Los Angeles based photo studio, The Pod Photography, specializing in maternity, newborn, baby, first birthday cake smash and family pictures. 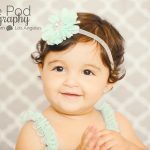 Don’t worry about a thing – we’ve got you covered!! 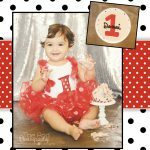 One year is a huge milestone, and we know how much goes into planning your baby’s big first birthday party. 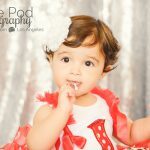 From finding the perfect venue, selecting a theme, putting together your guest list, creating a yummy menu, the styling and decor, and of course… your cake smash photos!! 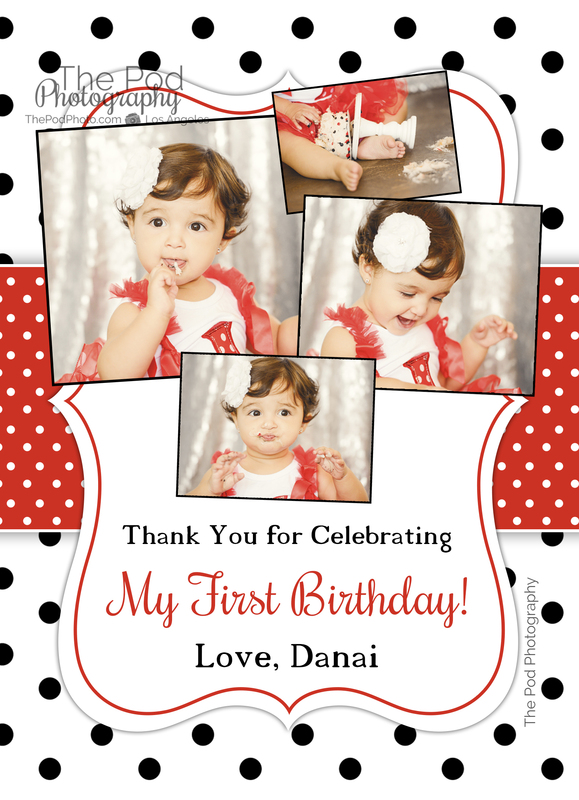 Complete styling of your session. 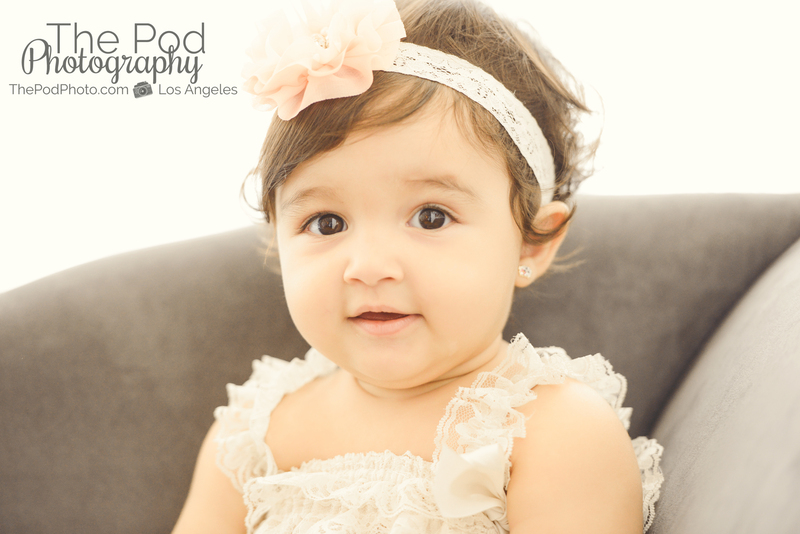 Us girls at the studio are always stocking up on outfits and accessories for one-year-old babies. 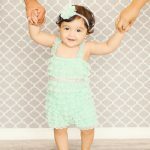 Choose from our boutique outfits, or you are welcome to bring your own. 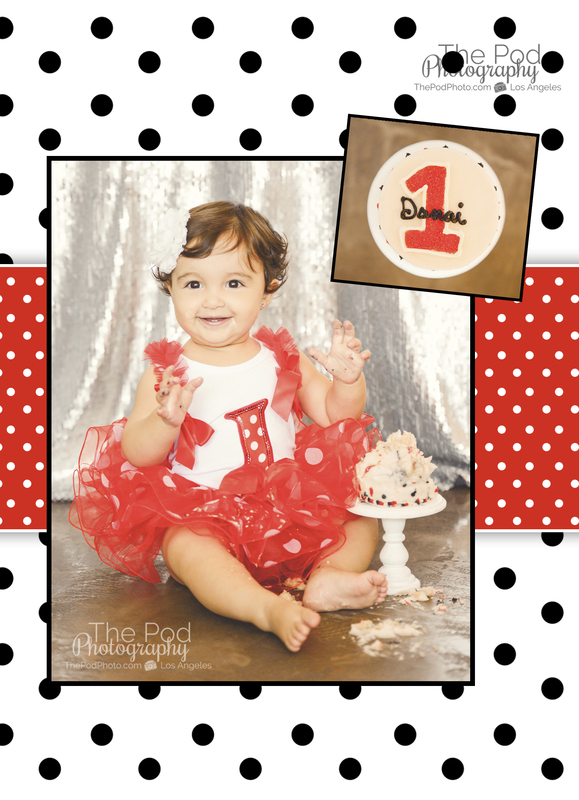 (Miss Danai pictured below wore two of our outfits for the first half of the shoot and then changed into a Minnie Mouse outfit that mom and dad brought to smash her cake!) 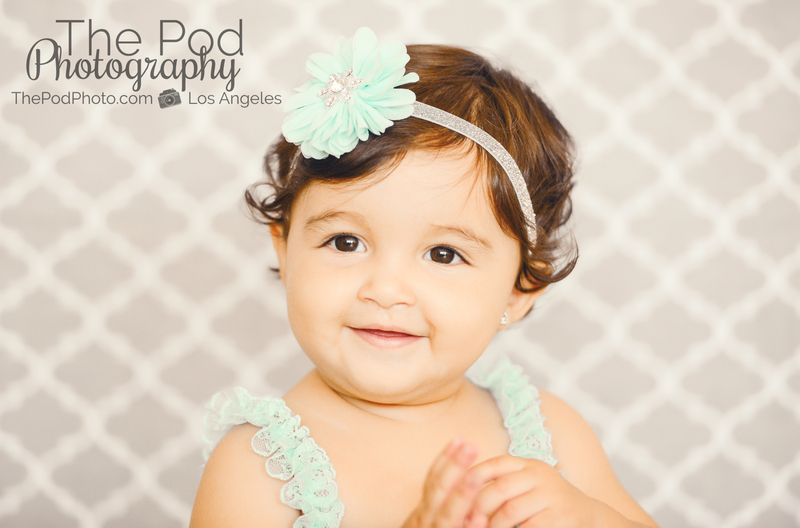 We plan out all of the details with your style in mind – from the clothing, backgrounds, accessories, and props – every part of your session is 100% custom to you. 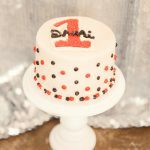 A perfect cake – DELIVERED! 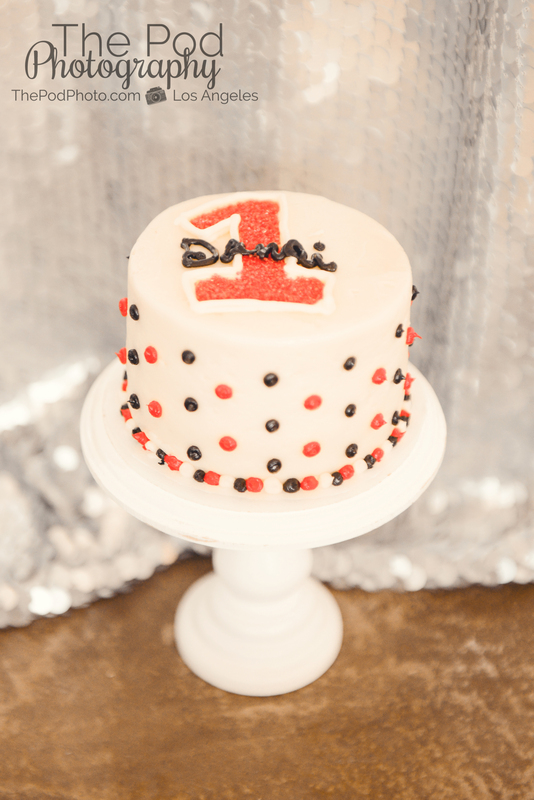 Your little one’s cake is no exception to the styling of your shoot! We’ll plan this together as well – but don’t worry about picking it up and driving it through traffic in one piece! 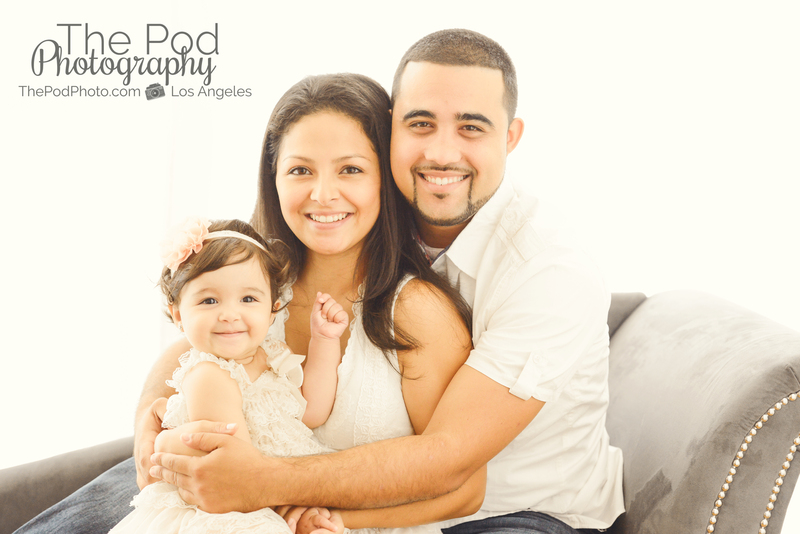 It will be here and ready for you when you arrive for your session. 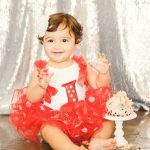 Our partners, SusieCakes takes extra special care of us when creating you adorable Smash Cake. Beautiful party display. 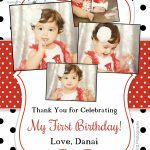 We have amazing styles of framing, canvas and metals that you can choose from to serve as a gorgeous party display piece and transformed into a work of art for your walls at home after the party. 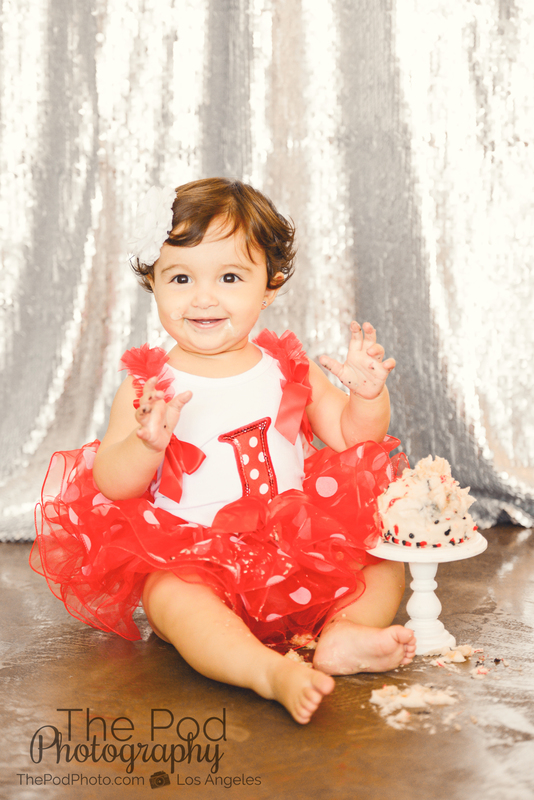 Not only all of that, but another amazing thing about our cake smash sessions is that it’s not limited to just baby! 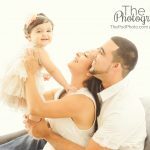 One year is such a great milestone to capture your family and get some updated portraits for your home. 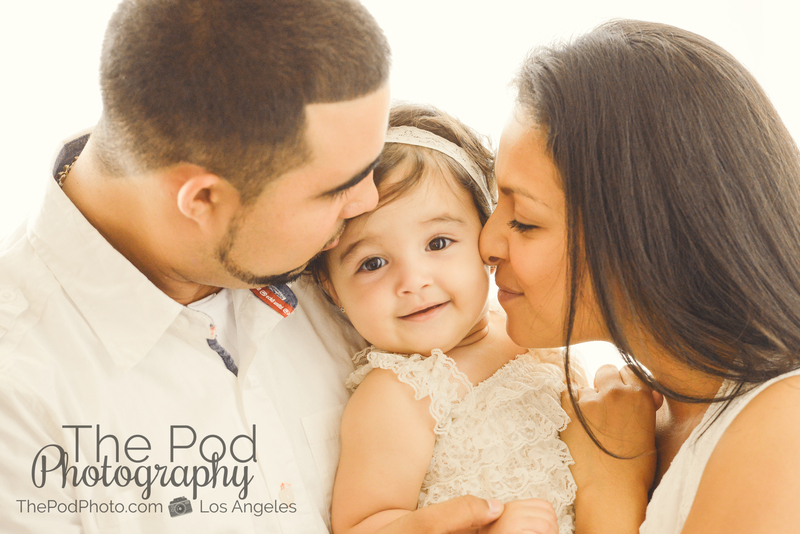 Family portraits are also a great way to warm baby up and ease her into the session. 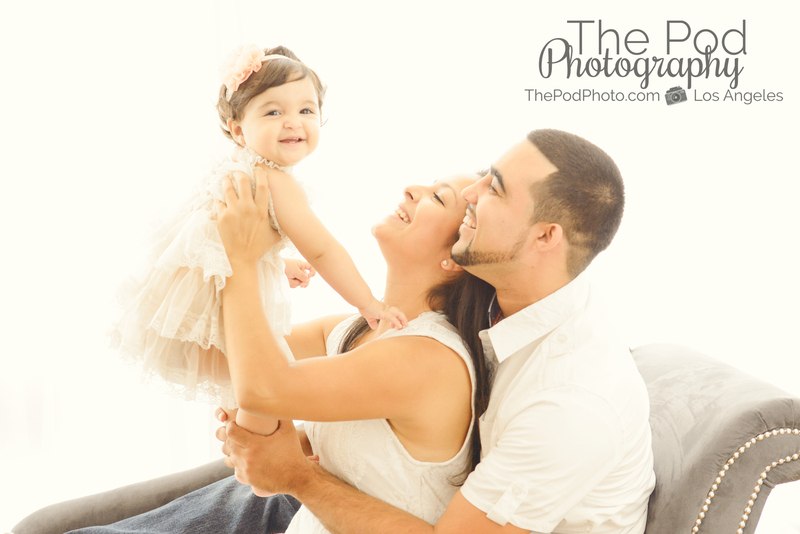 There’s just something about hanging out with mom and dad that gets amazing natural smiles! 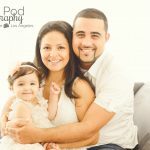 Love these snuggly family shots! 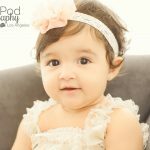 We love documenting first birthday portraits, as well as Korean first birthday party and event photography. 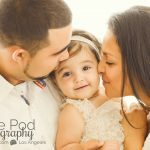 Check out our website for more details!